Established in the mid-1960s with the merger of the Milan and Berlin Public Libraries, the Milan-Berlin Library District provides full services to area residents, including numerous special events scheduled throughout the year for patrons of all ages. As a member of the Clevnet Library Cooperation program, Milan-Berlin offers patrons access to over ten million items from libraries across Northeast Ohio, along with access to subscription-only online research databases for genealogy, car repair, medical information, and more. 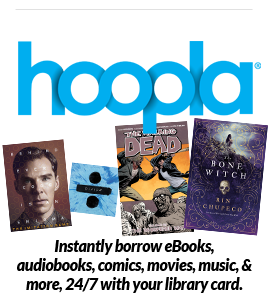 Patrons can also connect to an extensive eMedia collection, which features eBooks, audiobooks, music, and streaming video.